We provide quality construction products for any homeowner or builder’s needs. 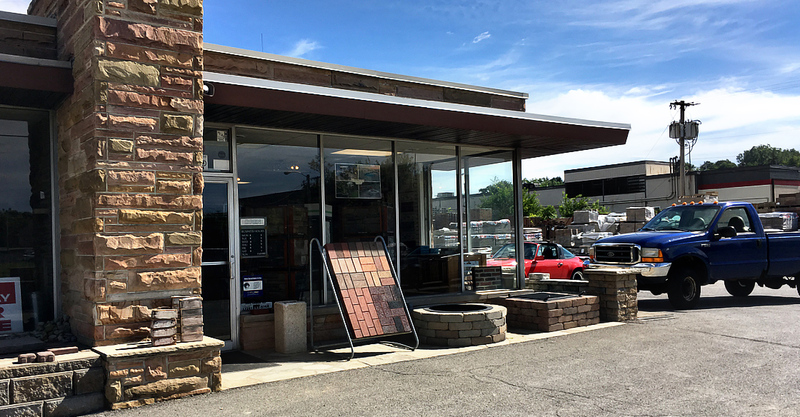 Brick, Block, Pavers, Hardscape Products, Fireplaces, Gutter and a variety of other masonry oriented building products to make your project beautiful. 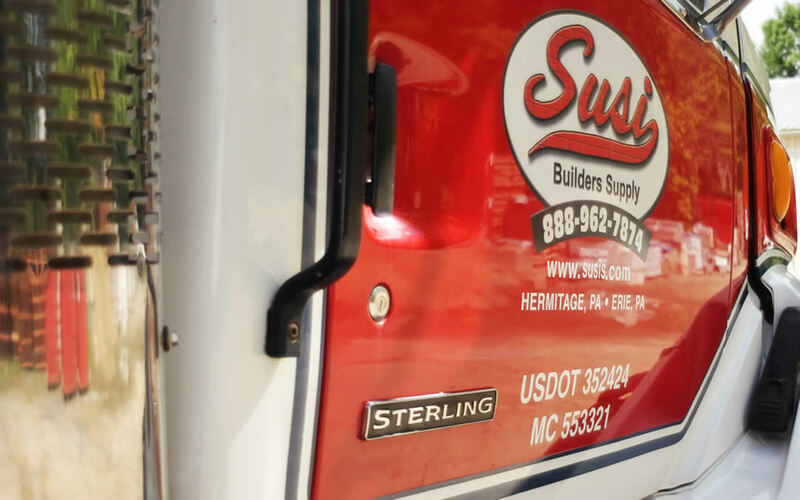 Susi Builders Supply is committed to providing great quality and great service at a fair price. Susi’s knowledgeable staff will give you meaningful and helpful advice for your project. With better advice and better materials, your projects will be more successful when using Susi Builders Supply. Homeowners: we are committed to making your project a success. Come in with your notes, questions and curiosities. We’re happy to help however we can. Apply for your commercial trade credit account today! Earn valuable rewards points for every purchase and enjoy detailed job-level reporting and tracking for all your purchases via www.bluetarp.com. Click on the BlueTarp logo at the left, print and complete the application, and return it to Susi Builders Supply, Inc.